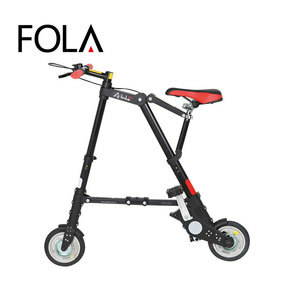 As long as you are able to ride a pedal bike, then a battery powered bike is simple to use &ndash; you can use good old pedal power when you want to but it also enables you to get up hills with ease and at a safer speed than a normal bike. 3. How long does it take to receive the goods 9 Object to different type of model and the quantity of your order. 4. What&rsquo;s color are available9 We have many color options, such as black, red , white, yellow, blue, silver, orange and so on, so we can make the colors based on your request. 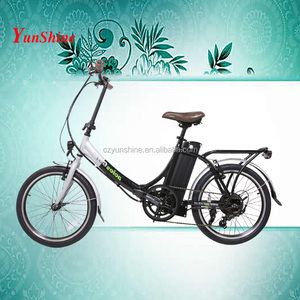 As long as you are able to ride a pedal bike, then a battery powered bike is simple to use &ndash; you can use good old pedal power when you want to but it also enables you to get up hills with ease and at a safer speed than a normal bike. 3.How long does it take to receive the goods9 Object to different type of model and the quantity of your order. 4.What&rsquo;s color are available9 We have many color options, such as black, red , white, yellow, blue, silver, orange and so on, so we can make the colors based on your request. 3.How long does it take to receive the goods9 Object to different type of model and the quantity of your order. 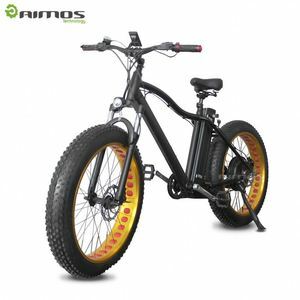 It usually costs more than the electric bike value, so we suggest you choose sea shipping. 6.Can you change configuration for me9 No problem, we can change configuration based on your request. 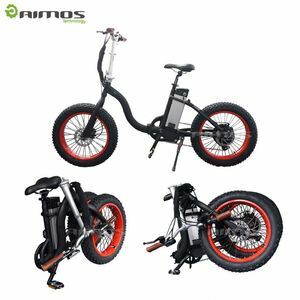 Why Buy an Electric Bike9 Having an electric bike means that you can enjoy cycling and forget all the hard work. 3. How long does it take to receive the goods 9 Object to different type of model and the quantity of your order. 4. What&rsquo;s color are available9 We have many color options, such as black, red , white, yellow, blue, silver, orange and so on, so we can make the colors based on your request. 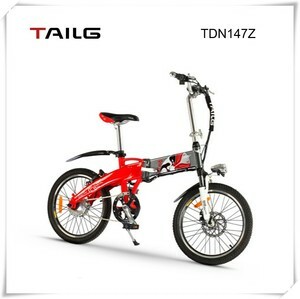 Alibaba.com offers 113 tailg folding bicycle products. 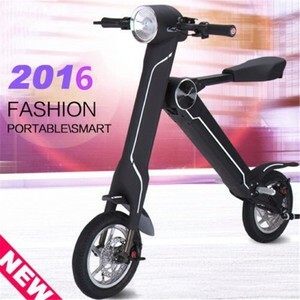 About 24% of these are electric bicycle, 1% are bicycle. 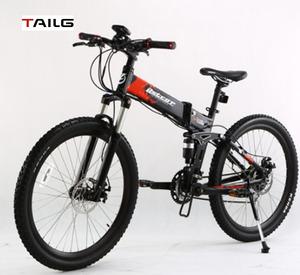 There are 33 tailg folding bicycle suppliers, mainly located in Asia. 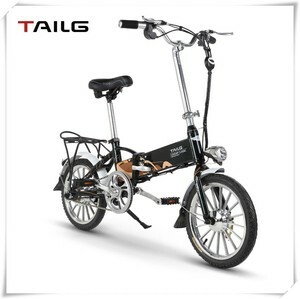 The top supplying country is China (Mainland), which supply 100% of tailg folding bicycle respectively. 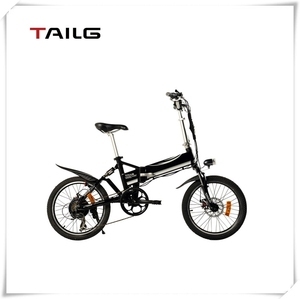 Tailg folding bicycle products are most popular in Eastern Europe, South America, and Domestic Market.